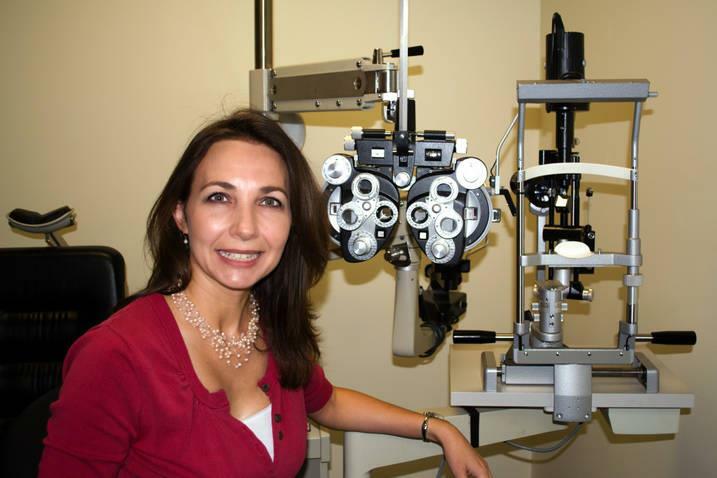 Mayer Eye Care is a premiere eye care facility located in Ponca City, OK. The clinic is dedicated to providing excellence in patient care, clinical education, and optical services. We provide the highest quality lenses, frames and contact lenses to solve the vision needs of our patients.